WERTH SYSTEMS MLI-6015 network isolators withstand 6000 VAC for one minute and support speeds of up to 1 Gigabit / s. The MLI-6000 is IEC/UL 60601-1 3.1 Edtion certified and has 5 years warranty. The MLI-6015 is a state of the art Gigabit Network Isolator designed specifically for mobile solutions or embedded solutions. 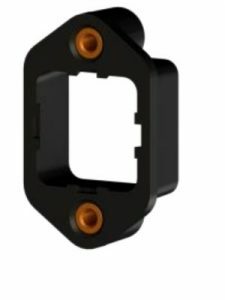 The MLI-6015 features a unique tensile force limiter with overload release that, in the event of momentarily excessive traction, automatically reject the connected networkcable, thus protecting the sensitive electronics from mechanical damage. It is manufactured in Germany under ISO13485 conditions and every single unit is tested on performance and isolation levels, up to 6000 V AC. This guarantees a ZERO DEFECT RATE. WERTH SYSTEMS MLI-6015 Network Isolators serve to protect the patient and the operator from leakage currents and also protect a connected device from surges due to installation errors, aging, or moisture at the network interface. They attenuate low-frequency signal components and thus protect the connected devices for example before ground loops. 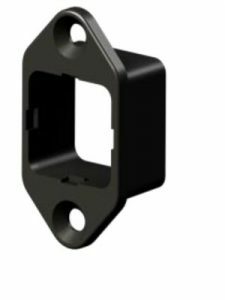 They meet the high requirements that the international standard UL/IEC 60601-1 places upon galvanic separation devices in this area of application. WERTH SYSTEMS MLI-6015 Isolators isolates a 6KV AC Voltage for one Minute and constant AC Voltage of max. 400V. EN60601-1 Usb isolator 4000 V for one minute and 6000 V for one second. 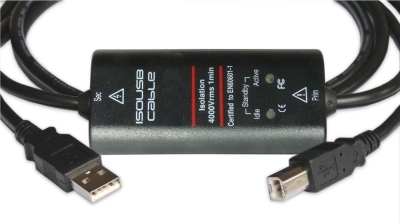 The length of 2m, usb A male - usb B male connectors at the ends of the cables. 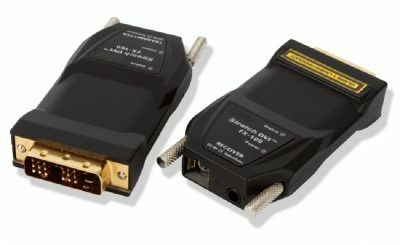 Plug and play Fiber Isolator for DVI-D ports. 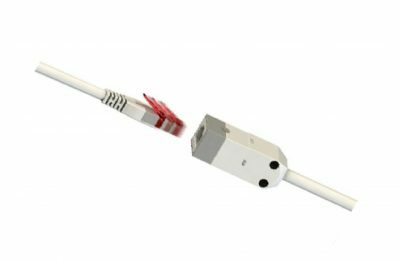 The Multi-Mode Fibercable has a Isolation strength of 1000V per each centimeter. Cable length up 500m. The only full EN60601-1 3rd. Edition and EN60601-1-2 certified Solution in the Market. 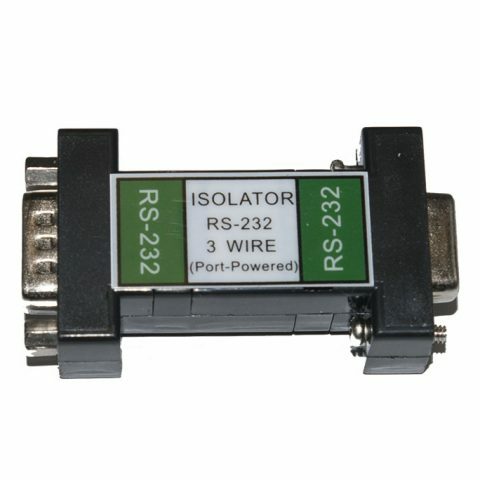 Werth Systems 4KV Plug and play isolator RS232 for serial ports.